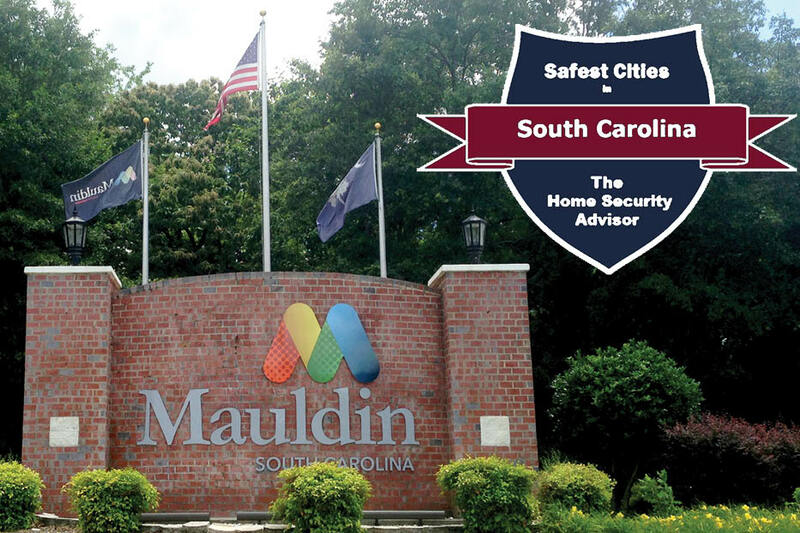 Our Mission: The Mauldin Police Department is dedicated to improving the safety of Mauldin for all residents. We look to serve as a partner in the community to fight crime through active policing and preventative programs. Sign up to receive alerts from the Mauldin Police Department. 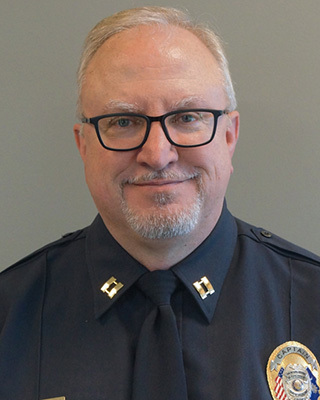 The mission of the Mauldin Police Department is to enhance the quality of life in the City of Mauldin by working cooperatively with the community to reduce the fear of crime and the occurrence of crime through joint crime prevention and reduction strategies. 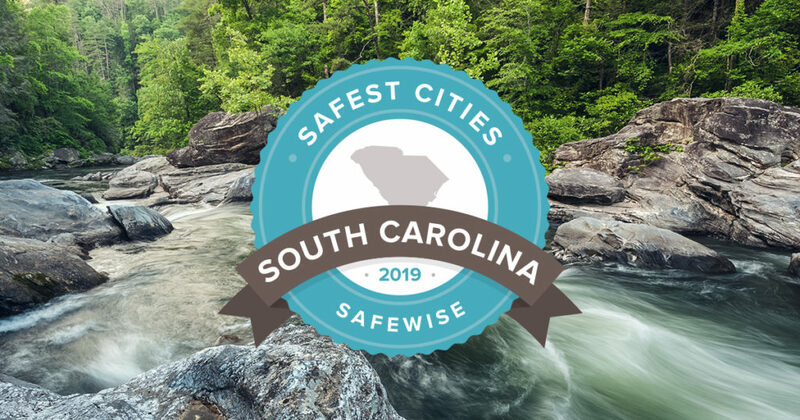 The Mauldin Police Department’s vision is to become a model for excellence in the law enforcement profession, while always bearing in mind, that our ultimate responsibility is the protection of our community through a guardian mindset and the heart of a servant. 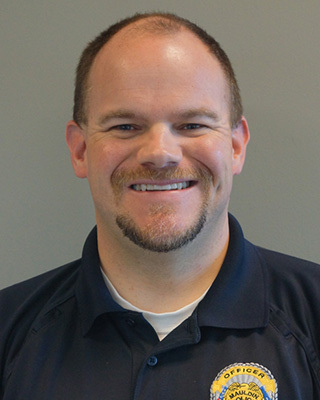 All of our employees are expected to be leaders in initiating and maintaining positive relationships with members of our community. These community bonds will form a medium where public safety concerns can be anticipated and addressed. 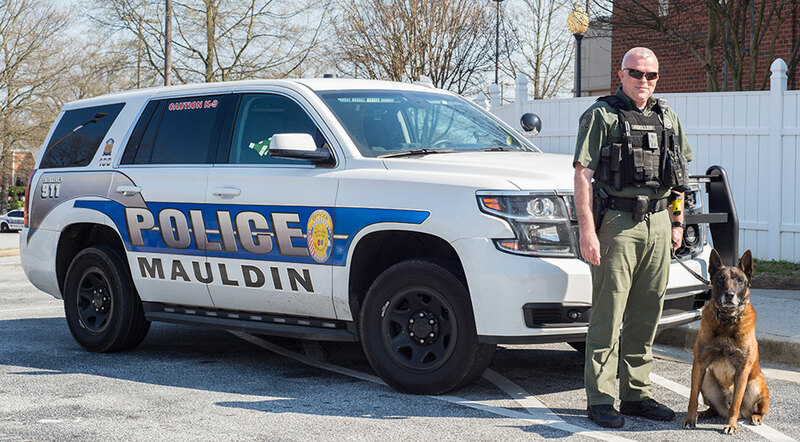 The Mauldin Police Department is composed of eight divisions: Animal Control, Investigations, K-9, Uniformed Patrol, Property/Evidence, School Resource Officer, Traffic Safety Unit, and Training. 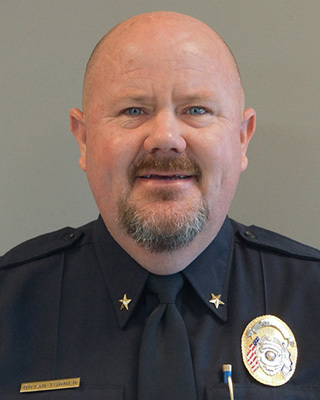 The Mauldin Police Department is an award-winning, valuable asset to the local community. The department is recognized for their outstanding work in DUI enforcement, traffic safety, and youth services. 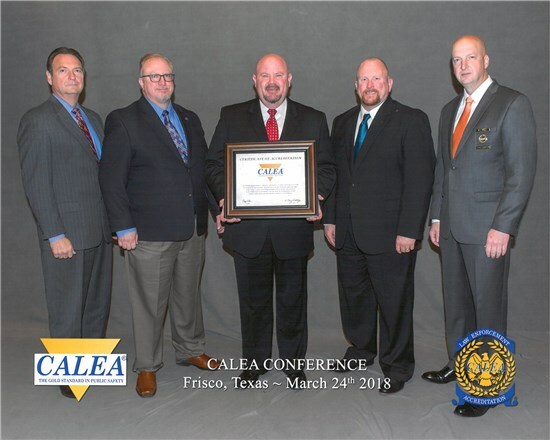 Mauldin Police Department recognized for excellent DUI Enforcement. Mauldin Police Department recognized for their efforts in DUI arrests. Mauldin Police Department is dedicated to serving the City of Mauldin. Find information regarding the MPD’s strategic plan, internal affairs summary, alarm registration forms, and more below. Can’t find what you’re looking for? Visit Mauldin Police’s website for more. 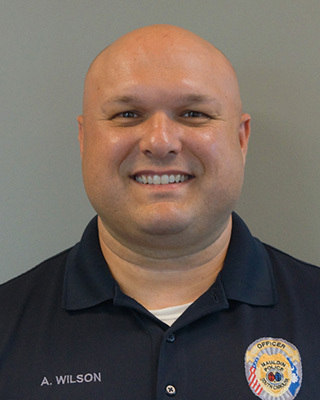 The Police Department depends upon the hardworking and dedicated men and women who dutifully serve the City of Mauldin. We have cultivated an atmosphere of inclusion and welcome new police officer applications, reserve officer applications or communications applicants. Going above and beyond the traditional law enforcement role, the department is active within the community and engages youth in civil service. Since the summer of 2008, the Mauldin Police Department has hosted a Youth Academy for boys and girls. The program allows students aged 11-14 to experience many aspects of a career in law enforcement. Daily workouts, tests, training, and evaluations assess a participant’s mental and physical endurance. Upon completion of the program, students are recognized before the Mauldin City Council for their achievements.